From the beginning, Satan tempted man with determining his spiritual status. That’s how he lured Eve into eating from the Tree of Knowledge. “And the serpent said to the woman, ‘You shall not surely die, for God knows that in the day you eat of it, then your eyes shall be opened, and you shall be as God, knowing good and evil’” (Genesis 3:4-5 MKJV). 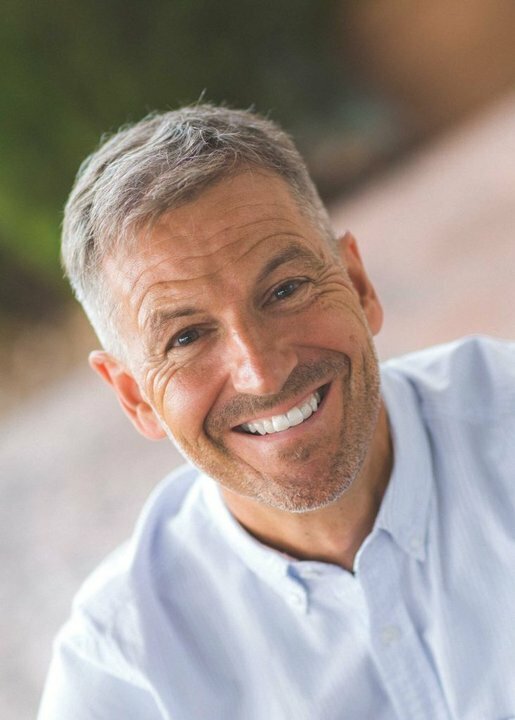 John Bevere, one of Satan’s minions, brings a new look to the oldest of temptations. It’s been going on two years since we last heard from you. How are things? Where are you at spiritually? Did you find work? We never heard of John Bevere before. Do you want our opinion or the Word of the Lord? Only the latter is worthy. John is well presented and professional, as are many of this world. I looked at his website, but couldn’t find much about what he teaches, because it’s only for sale. That tells us everything we need to know right there. Do servants of the Lord sell the truth? “Freely you have received, freely give” (Matthew 10:8 EMTV). (12) How you are fallen from the heavens, O shining star, son of the morning! How you are cut down to the ground, you who weakened the nations! Where does it say in the Bible that men determine the level of their relationship with God? Satan twists the Scriptures to make it sound this way, but we know full well this isn’t what God says or does. He has shown us Who is the Potter and who is the clay. We know that He determines the relationship we have with Him. He draws us to the Son and assigns us our positions in His Body. (13) For also by one Spirit we are all baptized into one Body, whether Jews or Greeks, whether bond or free, even all were made to drink into one Spirit. (15) If the foot shall say, “Because I am not the hand, I am not of the body”; is it therefore not of the body? (16) And if the ear shall say, “Because I am not the eye, I am not of the body”; is it therefore not of the body? (17) If all the body were an eye, where would be the hearing? If all hearing, where would be the smelling? (18) But now God has set the members, each one of them, in the Body as it has pleased Him. (19) And if they were all one member, where would be the Body? (20) But now indeed many are the members, yet only one Body. (22) But much rather the members of the body seeming to be weaker are necessary. (23) And those members of the body which we think to be less honorable, on these we put more abundant honor around them. And our unpresentable members have more abundant propriety. (25) that there not be division in the Body, but that the members should have the same care for one another. We’re called to be faithful in what we’ve been given, fulfilling His mission, but first it must be given to us – all by the grace of God. “He Who has begun a good work in you will perform it until the Day of Jesus Christ” (Philippians 1:6 MKJV). John Bevere speaks smooth words that men love to hear, because they cater to their fleshly works of self-willed ambition to be like God – even to the taking of His place. What is lacking in any false teachers you bring us, Stephen, is the application of the cross. The only way you’ll truly know this is when you take up the cross yourself. See The Cross – Only the Death Sentence Will Avail.